You will be given a Free reference e-book to read which has 548 pages And the test will be based on that e-book. The OCA/OCP Introduction to Oracle 9i SQL certification test actually refers to a certification exam which aims to measure the skills, knowledge and expertise of individuals when it comes to using Oracle 9i SQL. Those who have successfully passed the exam and finally received their certificate are capable of showing to the entire industry how efficient they are when using Oracle 9i SQL to effectively perform their functions. Note that passing the certification all boils down to fully understanding all the vital concepts, topics and areas linked to the field. If you aim to pass the certification test, then the best thing that you can do is to further improve the level of your understanding about Oracle 9i SQL. You need to consider collecting practical and accurate information regarding how you can use SQL in actual Oracle 9i environment. You should also improve the level of your understanding about the basics of sorting and restricting data, aggregating data with the help of group functions, displaying data through multiple tables, controlling user access, developing and managing tables and using iSQL Plus when attempting to produce the most readable and useful output. Fortunately, Brainmeasures is now around which offers a free OCA/OCP introduction to Oracle 9i SQL practice course featuring the most extensive free self study guide which is extremely useful if you have plans of fully understanding the field. It also offers an OCA/OCP introduction to Oracle 9i SQL study test which is crucial to mastering all the topics covered in the certification test. One of the many things that you will surely find remarkable upon enrolling in the free OCA-OCP introduction to Oracle 9i SQL practice course offered by Brainmeasures is its extensive and accurate OCA/OCP introduction to Oracle 9i SQL study test. The fact that this online certification company is already well-known for its effectiveness in offering the most reliable and comprehensive online certification courses indicates that you will never deal with regrets if you decide to enrol in its free OCA/OCP Oracle 9i SQL practice course. The extensiveness of its free self study guide is enough to let you master all the concepts and topics associated to the field while its free practice test aims to inform you about the things that you should do to become a successful passer of the actual certification exam. 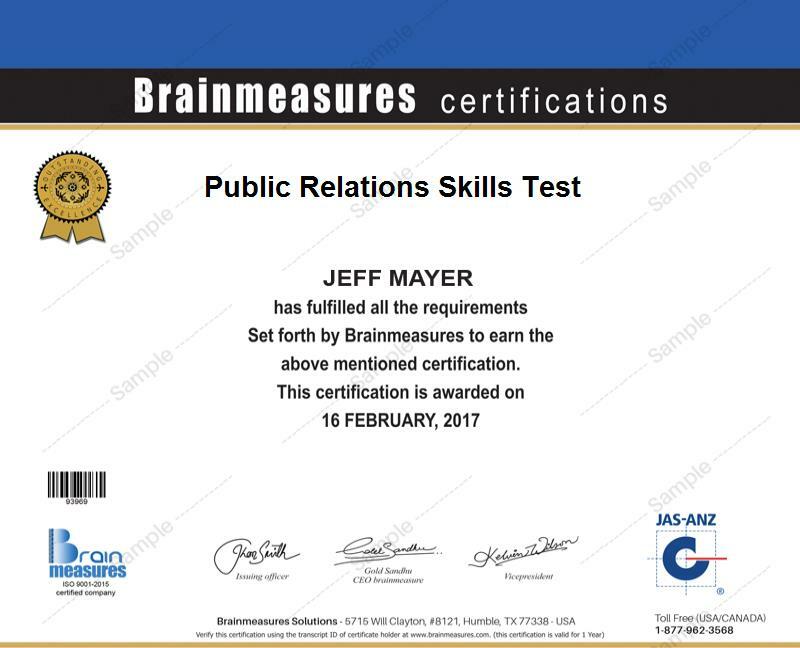 With this, it is safe to assume that this practice course from Brainmeasures is your ticket towards becoming one of the most efficient passers of the certification exam. The free OCA/OCP introduction to Oracle 9i SQL practice certification course offered by Brainmeasures is really capable of providing substantial benefits to numerous individuals and professionals. It aims to target those who are seriously contemplating about taking and passing the related certification exam and other Oracle professionals including Oracle database associates and administrators who want to learn more about what they can do to become real experts in the field. Receiving your OCA/OCP introduction to Oracle 9i SQL certification is also extremely useful in increasing your salary. Deciding to use your certificate to work as an Oracle 9i SQL database administrator will entitle you to receive an annual pay of approximately $61,000 to $110,000. You can also use your certificate to work as an Oracle 9i SQL database engineer and receive around $85,000 to $127,000 yearly.